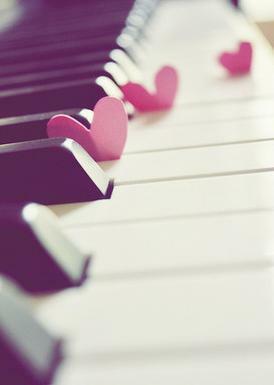 Piano. . Wallpaper and background images in the Beautiful Pictures club. This Beautiful Pictures photo contains piano, pianoforte, fortepiano, and forte piano. There might also be pianist, begeleidster, accompanyist, begeleider, kandidaten, rechtop, piano, and buffetpiano. Season's greetings & Happy new jaar !